Since 1992 sports betting has been illegal in the United States. Four states, Nevada, Delaware, Montana, and Oregon were exempt from this restriction. Even out of those four, only Nevada allowed full-scale sports betting. In May 2018 The Supreme Court ruled, lifting the federal ban and allowing the states to decide their respective sports betting regulations on their own. It is notable that in a recent survey conducted by the Washington Post 55% of respondents said they supported the legalization of sports betting in the country. Six states New York, New Jersey and Pennsylvania have already started the process of legalizing sports betting, but until the full regulatory frameworks are established, fans will not be to able wager money on their favorite teams just yet. There has been a lot of debate as to what this decision could mean for sports and athletes. Baseball is in the center of these discussions considering its history with sports betting. 1919 game of Chicago White Sox versus Cincinnati Reds in the World Series is one of the most remembered events in baseball and for all the wrong reasons. It was found out that a famous gambler had paid eight of the White Sox’s athletes to throw the game on purpose. Players received 10,000 dollars each, which considering the period was a serious sum of money. It was especially large compared to the miserly salaries the athletes received at that time. All eight players were subsequently banned from playing professional baseball ever again. 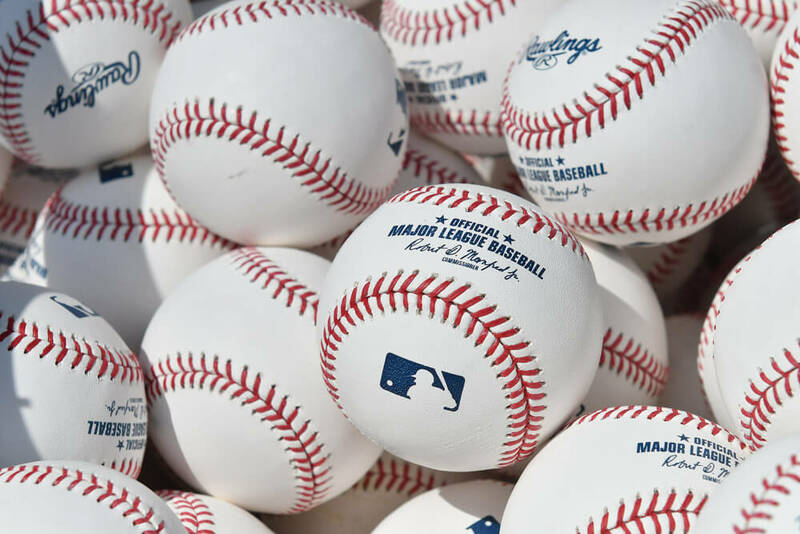 According to the rules “Any player, umpire, or club or league official or employee, who shall bet any sum whatsoever on any baseball game in connection with which the bettor has a duty to perform shall be declared permanently ineligible”. Play-casino-online.co.uk suggests that reintroduction of sports betting might have an effect on Baseball once again. While there is a reason to believe that sports will change in some ways, many things today are different from 1919 that make it unlikely that a similar scandal will occur. First of all, professional baseball players in major leagues are paid hundreds of thousands and have less incentive to look for quick and risky ways to earn money. It is also important to note that although sports betting has been illegal in the United States, it did not stop people from finding ways outside of the law to bet money on games. It is reported that Americans spend more than $35 billion yearly betting on baseball games. We can only wait and see what reaction the states will have to the Supreme Court’s ruling. Once the states set up clear regulations, it will gradually become clear if the face of Baseball as we know it today will change or not. Hopefully, the developments in regulatory oversight will make it impossible for scandals like the 1919 game to repeat.